The Passenger Rail Agency of South Africa (Prasa) has dismissed 14 security employees for attempted robbery and various other offenses at Prasa offices in Pretoria on 31 October 2018. The incident involving 14 Protection Services employees, happened in the early hours of the morning when the employees stormed the Prasa premises and attempted to steal Toyota Quantums whilst attacking security guards on duty. The security guards were threatened with firearms and had their hands tied behind their backs after being blind folded and assaulted. The attempted robbery was thwarted when the police responded swiftly upon receiving information about the robbery taking place, and all 14 security personnel involved were arrested on site. 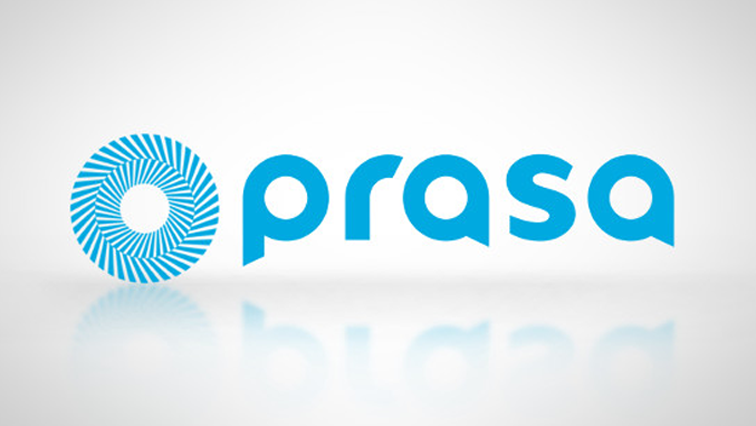 The post Prasa dismisses 14 security personnel for attempted robbery appeared first on SABC News – Breaking news, special reports, world, business, sport coverage of all South African current events. Africa's news leader..